Ruth Hoyt was awesome. 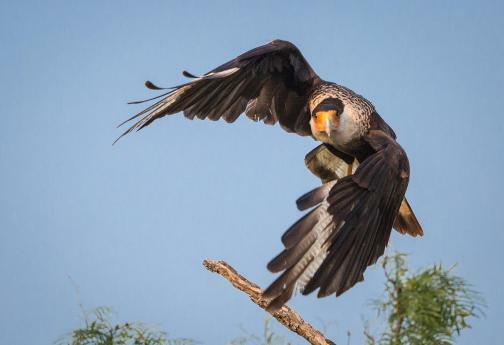 I spent several days in South Texas photographing wildlife with Ruth. She really helps set-up the shots for the best possible photographs. I am after quality pictures that I can use in competitions and publications. With the help of Ruth, I was able to obtain more quality images than I had hoped for. Ruth knows the birds from their calls and behavior as well as by sight. This really helps in bringing the birds to the blinds. She is very dedicated to her clients. One client accidentally erased his days images from his CF card. Ruth stayed up until 3am using her software to recover the images. That is after getting up at 6am to go to the blinds. Now that is dedication!